Beaches are captivating, vast yet serene. India is blessed with some of the most exotic beaches that boast of calm and composing environment. Furthermore, these beaches offer immense scope for fun & entertainment in the form of beach activities. However, it’s the warm and invigorating ambience of the beachside hotels as well as resorts that make your trip comfortable, amazing and worthwhile. In this article, we take a look at the top 5 beachside hotels/resorts in India. 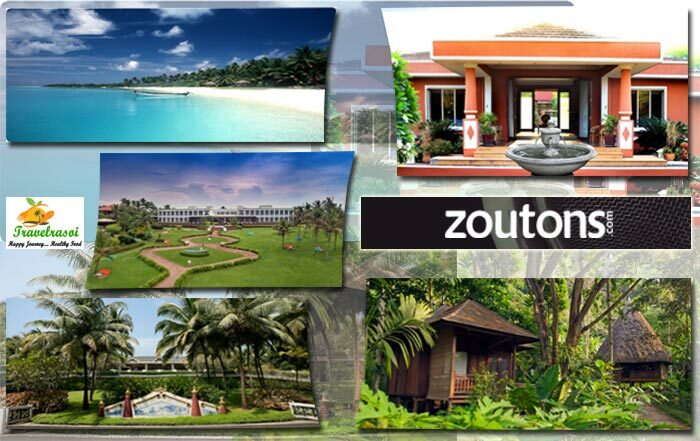 Also, glance through some of the ongoing hotel offers to get upto Rs 5000 off. Needless to mention, Goa is one of the most sought-after destinations for those who’re madly in love with the beaches. Also, regarded as the “Beach Capital” of the country, Goa has around 25 beaches including, Baga, Calangute, Colva, Palolem, Coco, Candolim and more, where you can relax, unwind and enjoy the beauty and magnificence of mother nature. So, when in Goa, don’t forget to book yourself a room at the sprawling Taj Exotica, situated on the SouthWestern coast of the state of Goa. 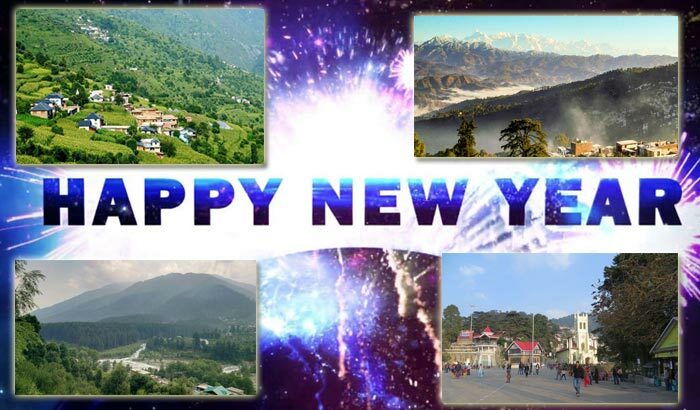 The hotel offers attractive deals for travellers throughout the year, especially during the peak season i.e. between the months of October to January. With amazing views of the Arabian Sea, the 5 star luxury property offers splendid food, breathtaking landscaping and excellent amenities and room services. If you long for privacy, stylish bathrooms, plush beddings and more, then Taj Exotica is undoubtedly a great choice. Tired of facing the everyday crowd? It’s time you took a break and headed straight to the enigmatic Lakshwadeep islands! The beaches here are captivating and calm. In fact, the Lakshwadeep islands are a collection of genuine coral islands that boast of turquoise waters with beautiful shades of green, white and blue everywhere. Also, termed as Agathy, the 5.6 km long Agatti Island is enchanting in every sense. In fact, one can only sit and ponder over the beauty of the spectacular coral reefs, blue lagoons, amazing coconut palms and the greenery that envelopes the island year round. Nestled amidst these spectacular views, is the mesmerizing Agatti island resort that combines the best of beauty, luxury, great food, comfort stay and more. The Agatti island resort is every traveller’s dream destination as it makes the beach easily accessible. In addition to this, travellers can also indulge in a wide variety of activities like scuba diving, snorkelling, glass boating etc. The resort also offers comfy and aesthetically designed rooms with beautiful views of the sunset as well as the sea. In order to get to Lakshadweep one needs to get to the Agatti airport, which is the only airport on the island. 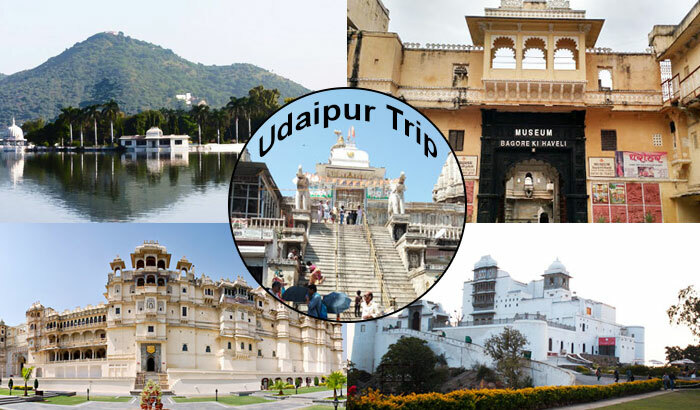 Best Deals: Get best discounts on air flights to Lakshwadeep as well as hotel rooms through goibibo and avail attractive discounts! Long for romance, wine and spectacular beach views? 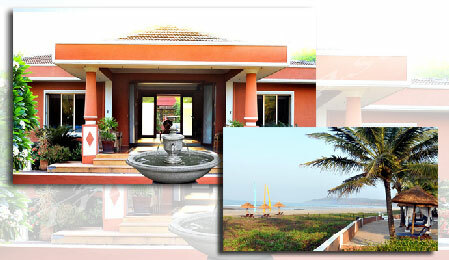 Book a cosy and elegant room at the Western-Blue Ocean Resort & Spa in Ratnagiri. Located in Maharashtra, Ratnagiri offers the remarkable 5 km long Ganapatipule Beach as well as the 10 km long Malgund Beach, which are two of the must visit beaches for travellers looking to explore the western parts of India. The coastline will leave you speechless and you will want to cherish every single moment spent at the beachside, embracing the vivacity and natural calmness that it is capable of offering. Besides, the Western-Blue Ocean Resort& spa, spread across seventy five acres of land will provide you with every opportunity to indulge in mouth watering cuisine and never ending romance with your partner. Best Deals: Apart from the beaches, Ganpatipule also has the famous Ganpatipule Temple, Jaigad Lighthouse and the Jaigad Fort. Book your preferred hotel accommodation through ongoing goibibo deals here! Orissa is famous for its golden sand filled beaches, mesmerizing blue seas and serene beaches. The eastern state of India has over ten captivating beaches including the Puri beach, Chandipur beach, Chandrabhaga beach, Gopalpur beach and more. However, if you truly wish to make the most of your vacation, then plan your stay at the Mayfair Palm Beach Resort in Ganjam, Orissa. Why? Well, to begin with, the resort offers the splendid views of the Gopalpur Sea, even as you unwind at one of their intricately designed rooms or take a long walk at their beautifully landscaped lawns as well as garden. The food served at Mayfair is delicious to the core and is sure to leave you craving for more. Best Deal: You can either book a sea facing balcony or go for cottage style accommodations at the Mayfair Palm Beach Resort. For details check out ongoing goibibo deals here! The Barefoot at Havelock is the ideal resort for those who seek a modern, plush, well furnished and pleasant retreat. Tucked away amidst the dense tropical forests and the beautiful beach 7 or Radhanagar beach, the Barefoot at Havelock Resort in Andaman and Nicobar islands will leave you awe-struck. You could book any of their 25 aesthetically designed luxury tents or even villas and cottages and make the most of your honeymoon or group vacation. Besides, there are plenty of activities that you can engage in while at the beach including snorkelling, kayaking and scuba diving to name a few. Other popular tourist spots include the Cellular Jail National Memorial, Mahatma Gandhi Marine National Park and Chidiya Tapu as well as Viper Island. Best Deal: Avail exciting discounts and packages to Andaman & Nicobar Islands at the ongoing ibibo deals! With so much to explore, what are you waiting for? Pick your deal and pack your bags to get going right away! Share the post "Top 5 Beachside Hotels in India"
Looking for beauty tips – here are a few!